On April 3, 2015 we published our first proper blog post. Now, 12 months later, we’ve turned one! This is a major milestone for us and we’re really happy that we’ve come this far. Participated at BioBlitz 2016@Pasir Ris Mangroves, which was organised by NParks. We recorded many Reptiles, Amphibians and Mammals! Set up a Facebook Page and an Instagram Page! It’s been a wild year! We hope you’ve enjoyed this blast from the past. It really would not be possible if not for all the passionate volunteers and guides who want to show people the amazing Herps of Singapore. But above all, we would like to thank YOU (Yes, you!) for all your support! We’ve gotten a lot of encouragement from the people that we meet during these efforts. And that really keeps us going! So, thanks to all of you who read our blog, like our page and follow our walks! 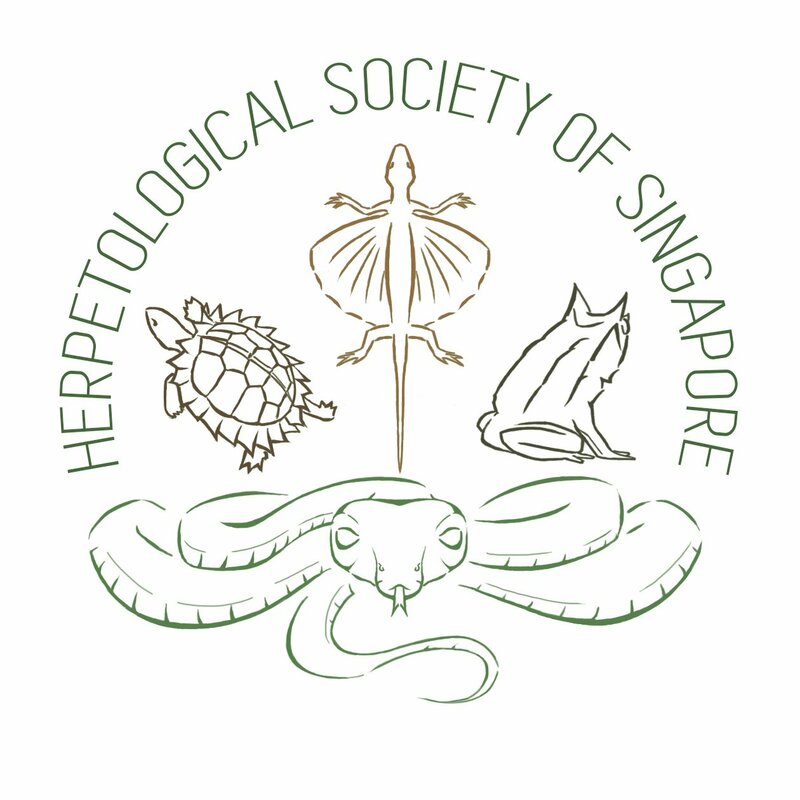 We hope to bring you many more years of Singaporean Herp appreciation!